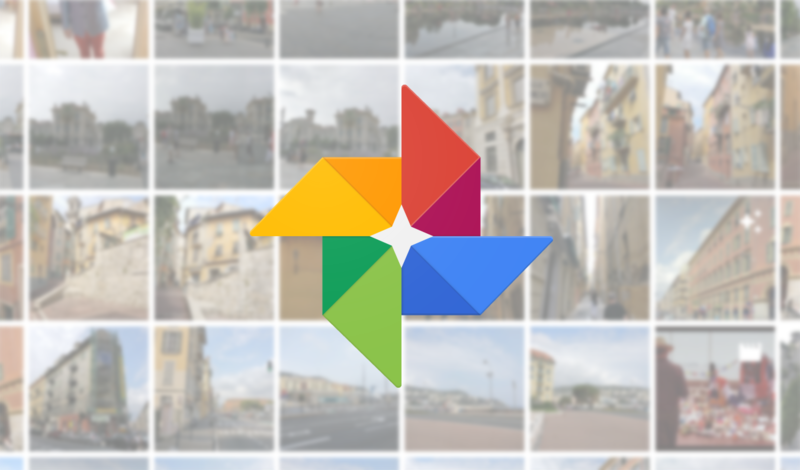 One of the features people love most about Google Photos is the automatic backup of pictures and videos. 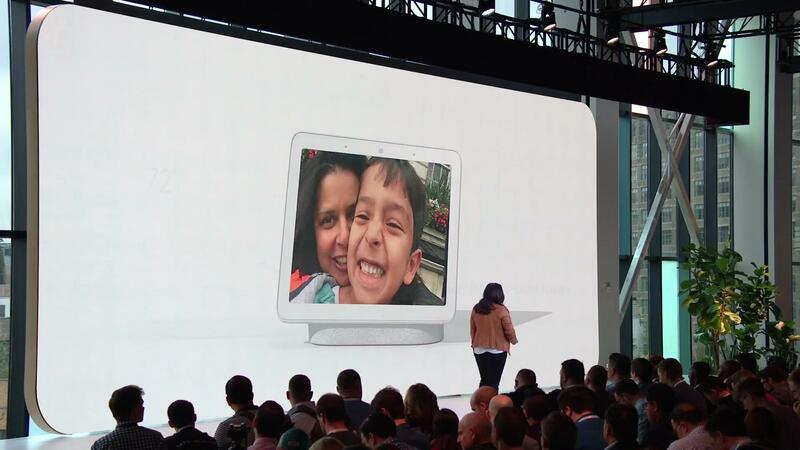 The Home Hub brings that to the next level with Google Photos Live Albums, which automatically upload your photos to your Home Hub to show you a constantly-changing slideshow. When your bandwidth doesn't oblige, sharing videos via Google Photos can be a bit frustrating. Videos are, well, large. And uploading large files can take a while, especially if you're in a congested area, on a throttled connection, or traveling. But now Google Photos has cut down the wait by uploading low-resolution copies for sharing first. And don't worry, your friends won't be stuck with blurry potatoes, those videos are later replaced with high-quality versions. 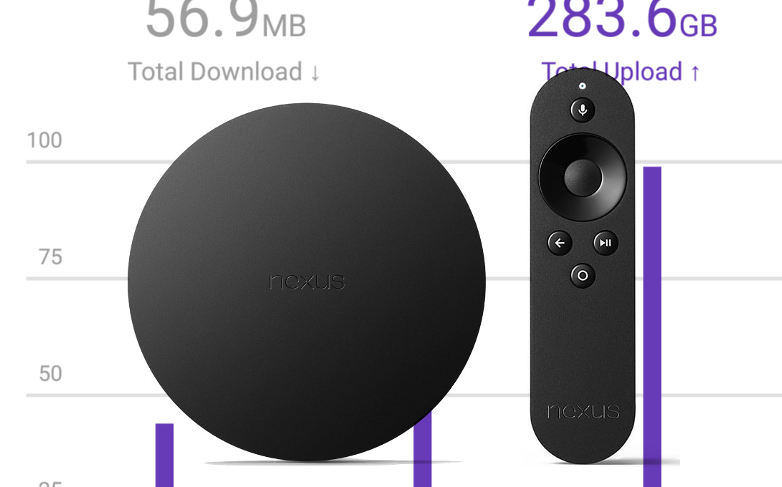 If you've migrated your Nexus Player onto Android O, and you've noticed networking problems or sudden data cap issues, you're not alone. Some people, including our own Artem, have found that their Nexus Players are going a bit crazy, uploading hundreds of gigabytes of data for no apparent reason. You may recall us covering ML Manager, an incredibly easy to use APK extractor tool, earlier this month. APK extractor tools can be very useful, from simply backing up applications (perhaps ones removed from the Play Store) to uploading them to APKMirror. But for the latter, opening the site in a web browser and navigating to the upload page was still required. Thankfully, the developer behind ML Manager has updated the app to support directly uploading to APKMirror. For you awesome people out there who frequently upload the latest versions of apps to the site, this should be a welcome addition. At today's Google for Brazil event in São Paulo, the company introduced several new features for its products - such as audio calling in Duo. 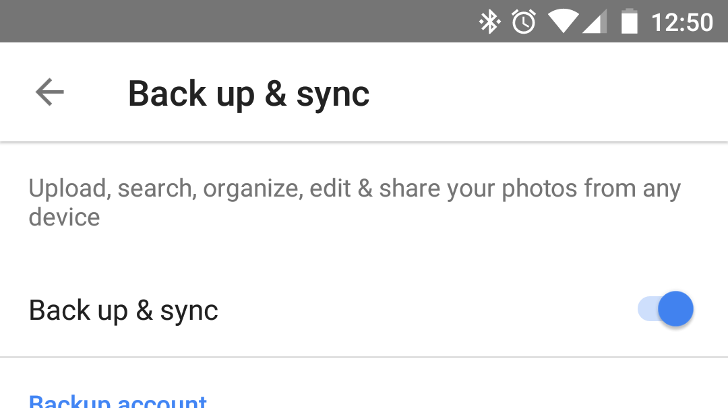 Another announcement involves new backup options for Google Photos, designed to make backing up on poor connections less tedious. Earlier this month, Instagram began testing the ability to add a combination of videos and photos to a single post, up to 10 altogether. The feature was very broken at the time, but Instagram has worked out all the bugs since then. Starting today, the feature will roll out to all Android and iOS users. While Google has been pushing out a ton of OS and app updates, the Drive team got out one of its own. This is a perfectly good update on its own, but it also includes clues to some upcoming features, too. In this update, you'll find a newly revised look and operation for uploading files, and there's even a color picker for folders. (Yey!) On the teardown side, we can look forward to recommendations for files, a shortcut to "Team Drives," and possibly even another form of device backup. Oh yeah, and the FAB changes color. Have you compared YouTube on your phone to YouTube on a friend's phone lately? There are better than average chances that the two are at least slightly different. The video consumption app is a bit like a snowflake, at least in the sense that it's not the same experience for any two people. The latest experiment for some users is introducing a new icon for the floating action button (FAB) and an entirely new screen for uploading content to YouTube. Left: older look. Right: new look. There's not much of a change to the FAB itself, just a new icon. The somewhat generic upload icon has been replaced by a camcorder. Magically uploading every photo you take on your phone isn't a new feature these days. The major cloud storage providers all prompt you to fill their servers with shots of your lunches, vacations, and nudes. 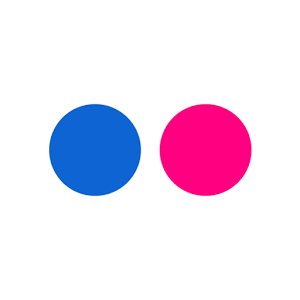 Now you can add Flickr to the list with the release of version 4.0. Except this isn't actually the first time Flickr has announced the new feature for Android. The feature originally known as Auto Sync is now named the Auto-Uploadr (those pesky e's). 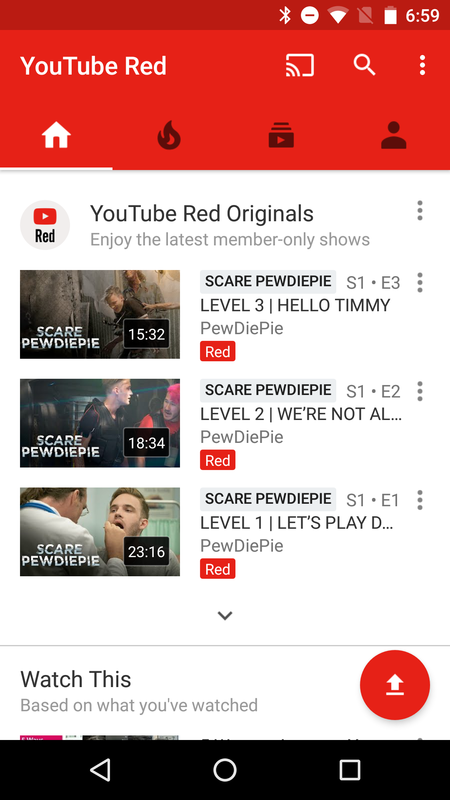 Okay, it isn't just a rebranding. 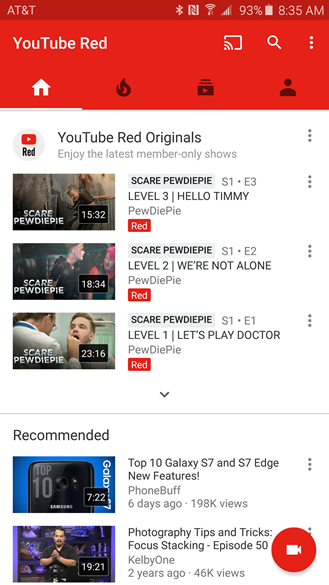 You now have the ability to automatically upload videos as well. This move coincides with the launch of Uploadr for Windows and Mac. You can use Wi-Fi or cellular networks, and images are private by default. 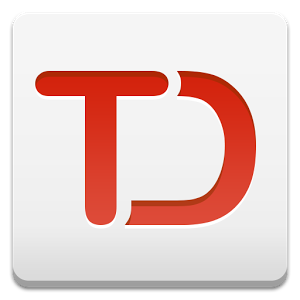 Today Todoist has rolled out an update for its Android app that introduces the ability to attach files to notes natively. This includes data stored locally, along with audio recordings created on the fly. More appropriately for a cloud-based to-do list service, the app can also pull files directly from Dropbox or Google Drive. To give it a go, just hit the paper clip icon when creating a new note.